If you are someone whose thought of a beautiful house begins right from the green patch outside your home then having a pleasant and well-decorated garden is a must include. 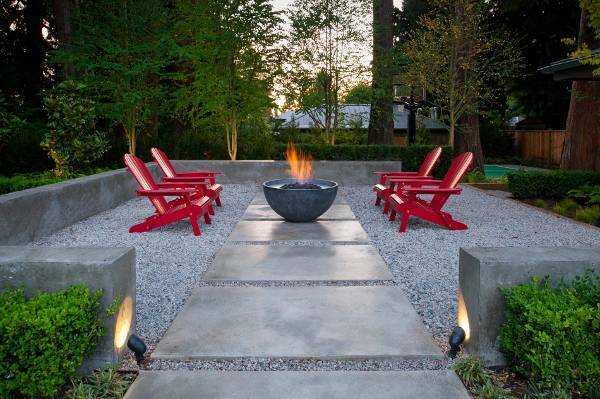 The garden design trends just like every other arena of design, update each season. If you are looking for what is hot and running this season, we have compiled a list of top 10 garden design trends that will make your space more than just a simple collection of green and flowering planters. Gravel pits are one of the most useful and sustainable inclusion to have in your garden. The gravel pits allow the rainwater to percolate, filter and then reach into the ground. Gravel pits not only allow optimum utilization of water resources but also look equally great when installed. After an extended period of popularity of hardscaping materials, furniture, and decor, designers have begun to show interest in more natural materials. The new trend shows more inclination toward rustic and old fashioned which holds and lends a more DIY look to space. Dead hedges hold a long history in agriculture; the farmers would simply cut off their cuttings and use it to mark as a border between pasture and farmland. These cutting would then grow and develop into low height hedge that provided habitat for nesting birds and other wildlife. 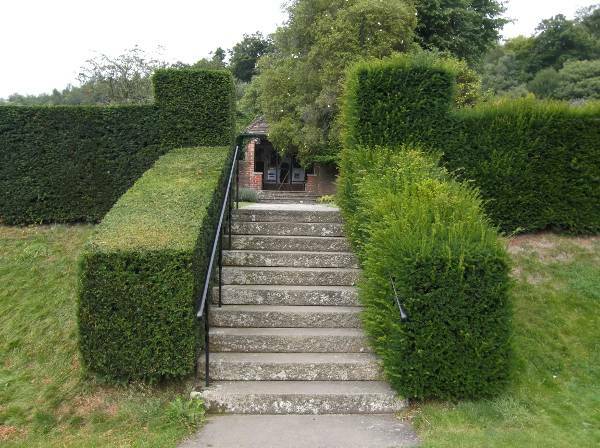 These dead hedges have come back in trend and are being incorporated in many modern garden areas. 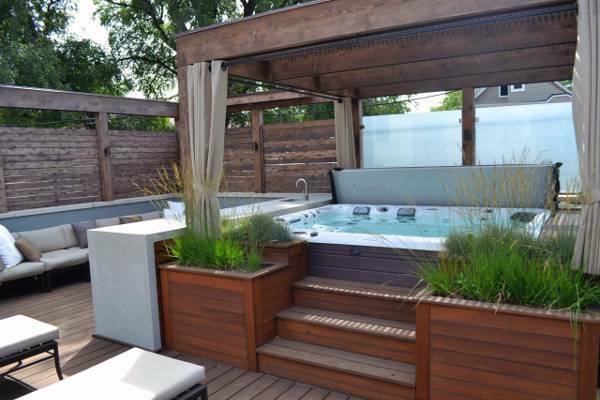 Move the indoor style to the outdoor space by creating an outdoor room in the backyard. The built in seating will give you a refreshing new spot to entertain friends and also host parties. Go for a simple design with plenty of comfortable cushions in vibrant shades. An expansive, manicured lawn indeed looks great, but it also requires a lot of maintenance and time. Try and go for a lawn like alternatives that resemble closely to the magnificent and decorative gardens. Install natural mix of grass and plants that require little to no maintenance. 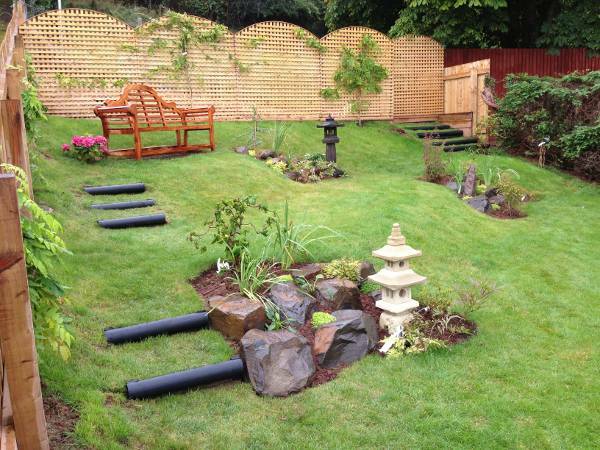 Give your garden a combination of modern and traditional by mixing and matching various decorative pieces. The creatively arranged old and new pieces give a bold and eclectic vibe to space. 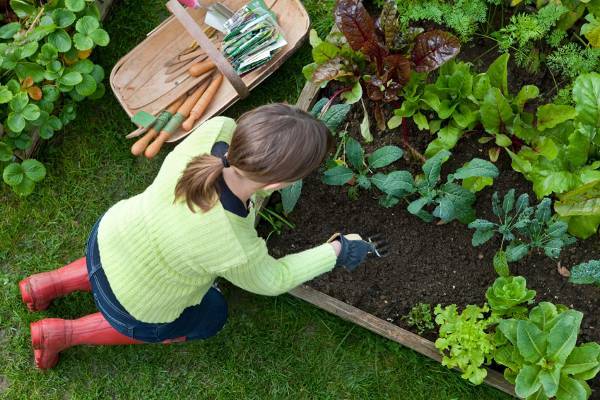 You can start with one small section or corner and then gradually proceed and cover the whole garden. Pivoting doors is another minimal to simple inclusion to have in your garden. The door whether left half close or open will give a peek a boo presence to your garden. 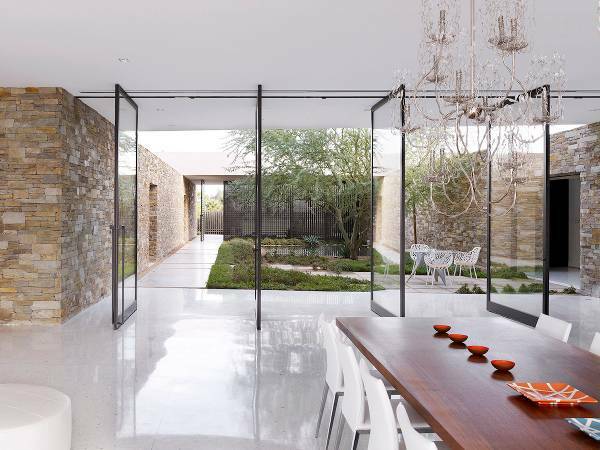 You can even make use of the pivoting doors by providing a striking contrast to your area. Subtle and sophisticated, the sleek Scandinavian garden boasts the use of subtle color palettes, natural material, and elegant design. 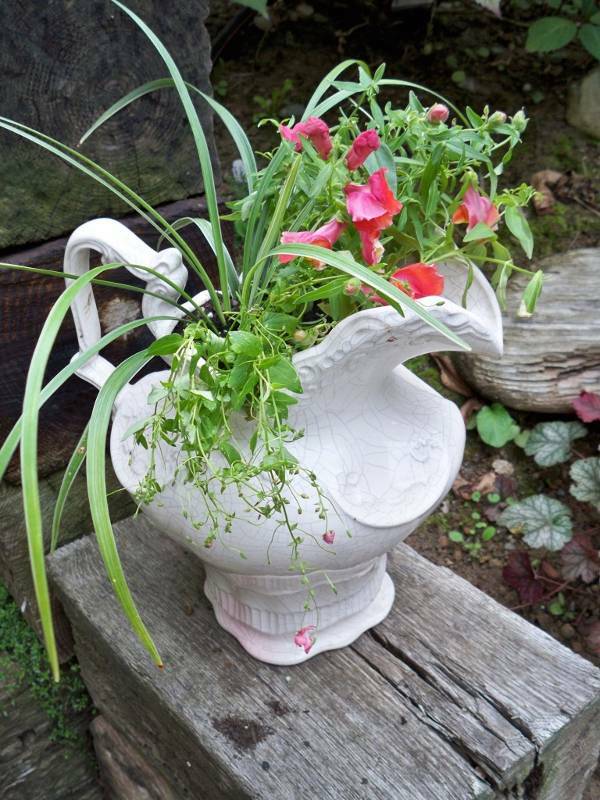 Make white the primal background color and ensure to incorporate clean lines and simple shapes in the garden. 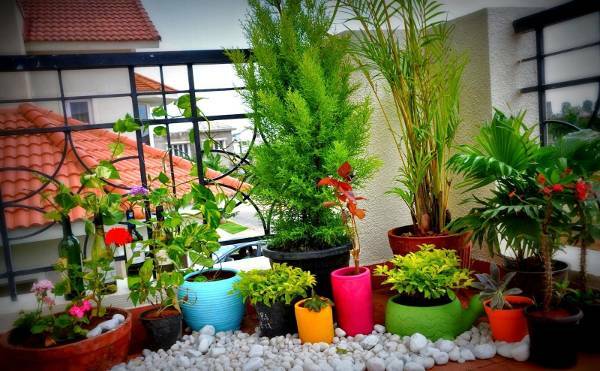 If you live in a modest place with limited space for a garden, try and make use of terrace for a cozy small garden. Contrary to the popular notion that smaller space restricts the possibility of experimentation, a tiny terrace garden can allow you to make clever use of space with valuable and beautiful garden opportunities. 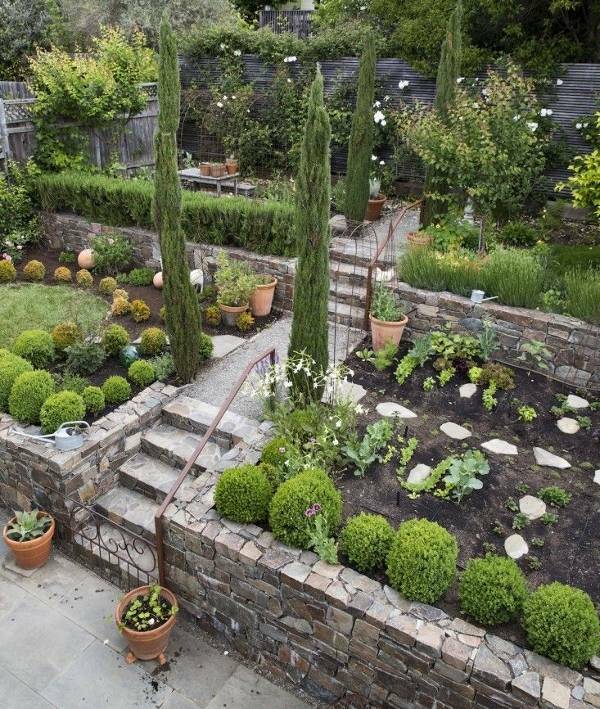 Try adding layers and levels to your garden for emphasizing the natural texture both horizontally and vertically. Even though they lend a dramatic outlook, the multi-layered gardens can help to pack a variety of colors in the small section of space. Take inspiration from the designs and ideas mentioned above and give your garden the much needed fashionable makeover.